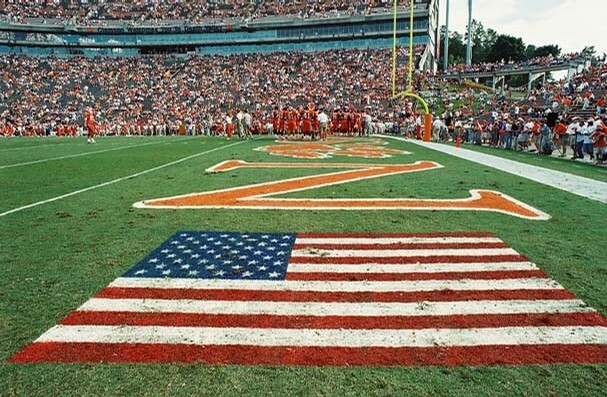 Photo from first Clemson home football game following 9/11 attacks. Clemson played Virginia Sept. 22, 2001. See this photo and more on IndependentMail.com.